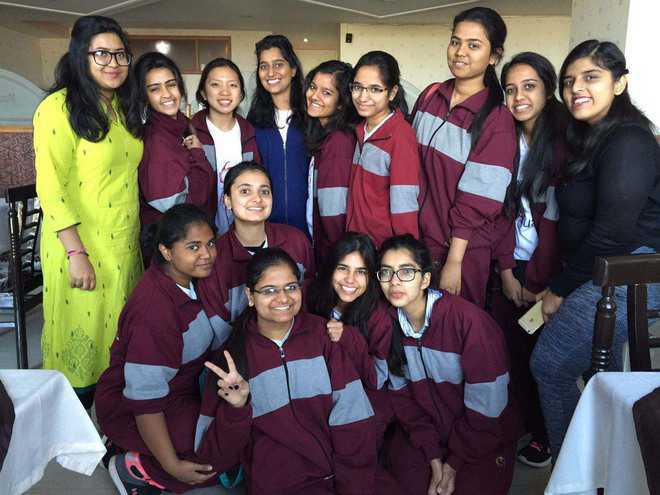 Students of Ecole Globale School participated in The Indian International Model United Nations (IIMUN) held at Auckland House School, Shimla, from March 18 to 20. The conference served as an enriching learning experience for the students, wherein they understood the current affairs, debate techniques and research skills, thus giving them a holistic learning experience. The team got a special mention and Zahra Rizvi won a gold medal for the best press report. The students enjoyed the sessions and learnt a lot and were looking forward to hosting the Dehradun chapter of MUN in July.